Howdy. My name is Eric Hauter. During my non-existent spare time, I like to play a wide variety of games, including JRPGs, strategy and action games (with the occasional trip into the black hole of MMOs). I was an early adopter of PSVR (I had one delivered on release day), and I’ve enjoyed trying out the variety of games that have released since day one. 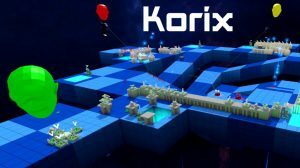 I’m intrigued by the possibilities presented by VR multi-player, and I try almost every multi-player game that gets released. When I’m not playing games, I enjoy watching sci-fi and horror movies, and doing all the other geeky activities one might expect. 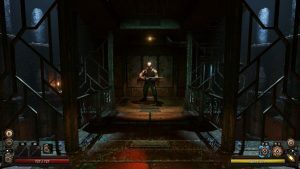 Vaporum – Fatbot Games’ new grid-based dungeon crawler – is long on charm and Steampunk atmosphere. But does the control system derail the whole game? SUNSOFT Corperation announced that they will begin sunsetting Dark Eclipse – their MOBA/Strategy hybrid PS VR game in July 2019. 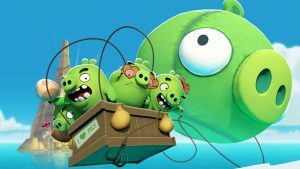 Resolution Games brings their mobile classic Angry Birds to the VR space without the microtransactions. The result is fun and accessible. 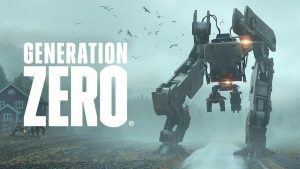 Generation Zero has launched, and has immediately taken a critical drubbing. But is Avalanche Studios under any obligation to alter their vision? 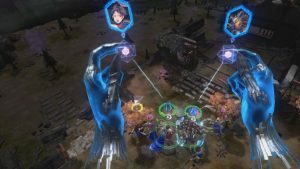 Warparty arrives on PS4 with a lot of RTS modes, options and a decent control scheme, but one glaring omission threatens the experience. 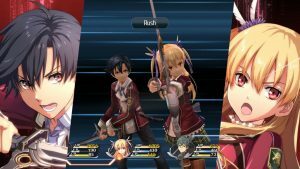 Trails of Cold Steel is finally releasing on PlayStation 4. 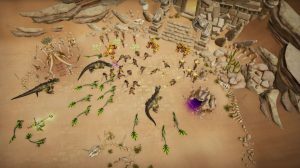 Is this five-year-old game worth a purchase? Spoiler: Yes. Totally yes. 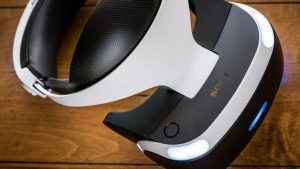 PlayStation Paradigm – The Vita Is Dead…Long Live The PS Vita!